It seems as though CBD is popping up everywhere as of late. 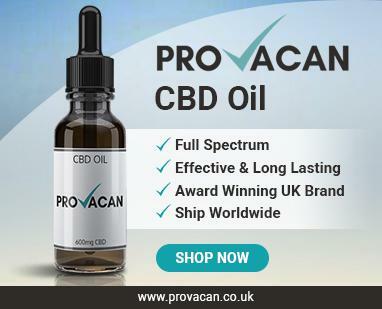 There are CBD products lining the shelves of High Street health stores like Holland & Barrett, with many shops boasting that they sell CBD-infused products by plastering eye-catching posters in their windows. There have also been news bulletins and radio segments talking about CBD, with one recent radio show mentioning how to make CBD-infused marshmallows! This all seems quite harmless, and all the publicity is just driving sales up higher and allowing the industry to flourish. But many people are put off by CBD due to its association with cannabis and the negative stigma attached to this plant. Others are wary, but succumb to the positive advertisements nonetheless. Whatever your stance on CBD, a question often asked is whether it is actually legal in the first place. It’s all well and good selling and buying CBD oil in shops out in full view, but many people fear persecution for enjoying these products because, unfortunately, the laws just don’t seem to be completely clear. 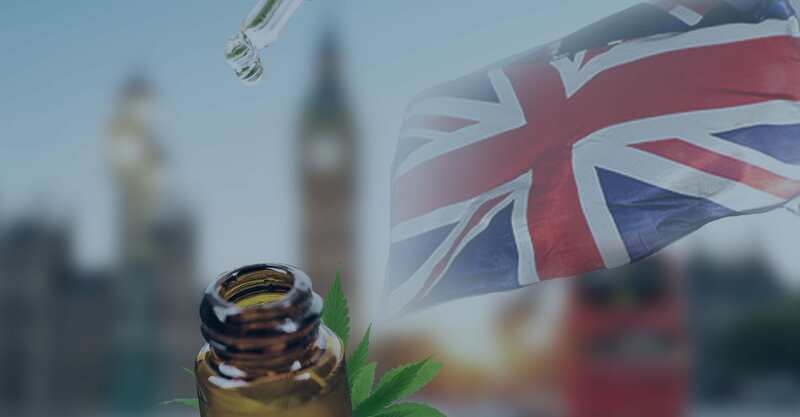 Never worry, though, because in this article we will break down exactly what the laws are surrounding CBD and its relating products in the United Kingdom. Everything will be explored in thorough detail but made easy to understand (no legal jargon!) so that you can feel safe and assured when it comes to buying your new favourite food supplement. 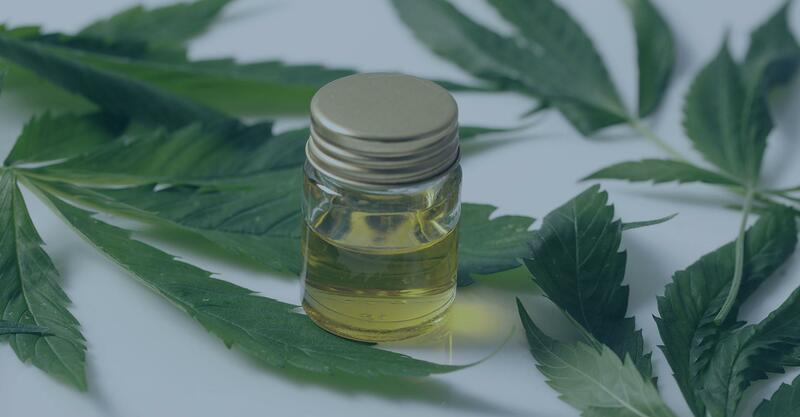 CBD Oil Legal Aspects: What is CBD and Why Would it Be illegal? Cannabidiol, or CBD, is a compound that can be found in the Cannabis sativa plant. Such compounds are called cannabinoids, and they can all produce different effects on the human body due to a biological system we have called the Endocannabinoid System (ECS). Cannabis has been criminalised and portrayed in a negative light for decades due to its psychoactive properties. However, this ‘high’ is actually produced by tetrahydrocannabinol (THC), which binds with CB1 cannabinoid receptors in the brain and central nervous system to create a feeling of intoxication. THC has also been associated with more negative effects like paranoia and, in worst case scenarios, psychosis, which is why the plant as a whole has been criminalised for so long. But did you know that, prior to this prohibition, cannabis was used as a natural tool for healing? Older societies around the world used cannabis as a means of treating various conditions, as many of the other cannabinoids in the plant have shown some potential as a medicinal compound. This is why the legal status of cannabis is so tricky – in reality, it is only the THC which is banned, but unfortunately the other cannaboids are lumped together into this category, CBD included. There are actually multiple varieties of the Cannabis sativa plant. One of them is marijuana, which is strictly illegal in the UK and cannot be possessed, sold, or consumed under any circumstances. This is due to a high THC content – some marijuana strains contain up to 30% of the compound. However, there is also a variety called hemp, or industrial hemp, which contains by definition a THC content of 0.3% or less. Hemp still possesses a high CBD content. This CBD can thus be taken from the hemp plant and used for different purposes. Studies into CBD and what it can do are still ongoing, and nobody really seems fully certain about the effects of it. What we do know is that CBD interacts indirectly with the endocannabinoid system. 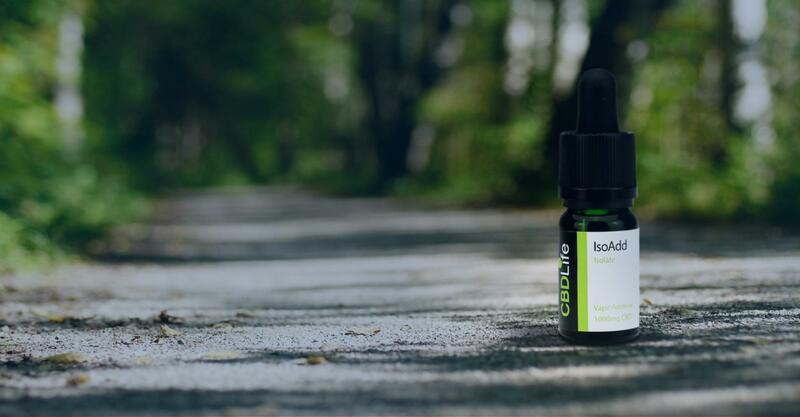 The ECS produces its own compounds called endocannabinoids, which bind with corresponding cannabinoid receptors to pass along messages about what’s occurring in the body. The ECS’ main job is to maintain homeostasis, as it regulates a vast number of bodily functions like sleep, appetite, mood, inflammation, temperature, and more. wThis is why it is so important to our survival. CBD stimulates the body to produce more endocannabinoids, meaning it allows the ECS to operate in peak performance. It has been suggested that, in this way, CBD might be able to keep us healthy. 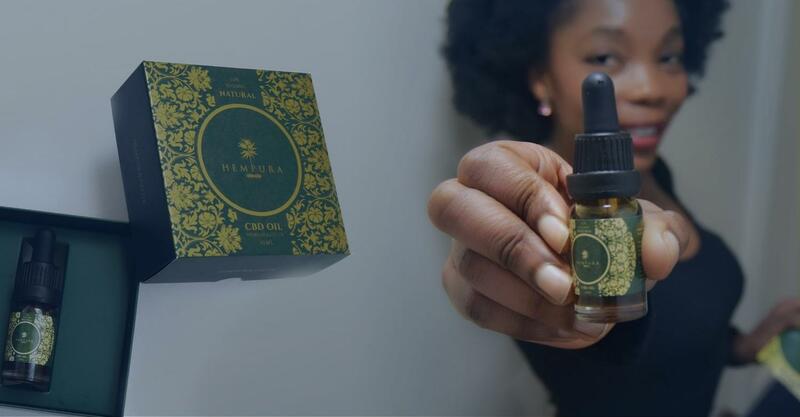 Furthermore, CBD has been reviewed by the World Health Organisation (recently, in 2017) and was deemed to be generally well-tolerated in humans, with no potential for addiction and very few side effects. The side effects noted were also very minor, including the likes of nausea and a dry mouth. If this is the case, it goes to show that CBD would only be illegal as a result of its association with marijuana, but it doesn’t actually always come from marijuana in the first place. Is CBD Oil Legal in the UK?? As you will know, marijuana is strictly illegal. Cannabis is listed as a Schedule 1 substance under the Misuse of Drugs Act 2001, meaning that it has a high potential for abuse and no medicinal value. This, already, is quite an outdated law and it appears that attitudes toward cannabis as a whole are changing – for example, we now recognise more readily that “cannabis” could refer to either marijuana or hemp. In fact, the 2001 law is now under review by the government. Industrial hemp itself is not fully illegal. Not just anybody can grow it though, as it requires a special license to permit its cultivation. With hemp containing less than 0.3% THC, it is acceptable to be grown (under permit) and sold in the UK, without any legal repercussions. But what about CBD? On its own, CBD is not a controlled substance, and therefore is technically legal. It used to be sold quite freely, albeit to a very small market as not many people knew about it. However, in 2016, the Medicines and Healthcare products Regulatory Agency (MHRA), who license medicines in the UK, officially recognised CBD as a medicinal compound that is used for medicinal purposes – in other words, they classified cannabidiol as a medicine. An MHRA statement says that, “Medicinal products must have a product licence (marketing authorisation) before they can be legally sold, supplied or advertised in the UK, unless exempt. Licensed medicinal products have to meet safety, quality and efficacy standards to protect public health.” What this basically means is that any company wanting to sell a medicine must get through the MHRA first. And with CBD being listed as a medicinal compound, anyone wanting to sell a CBD health aid must first be licensed by the MHRA. After this change, the MHRA issued a letter to companies who were selling CBD at the time, stating that sales must stop immediately. Many companies simply changed their marketing tactic, saying that they would stop selling completely only if contacted by the MHRA again. Currently, Sativex is the only cannabis-derived medication licensed by the MHRA in the UK, and this interestingly contains THC as well as CBD. It has since been understood that CBD products can be sold only as long as they are extracted from industrial hemp (not marijuana) and contain less than 0.2% THC. All companies should adhere to this law above all else. Furthermore, no CBD manufacturers are allowed to sell their products under the pretence that CBD can treat, prevent or cure any ailments. Although this was previously allowed, it now infringes on the guidelines set by the MHRA. This all seems a bit tricky to understand, but essentially it means that CBD oil containing less than 0.2% THC is legal to buy, sell, and consume. As the seller, however, things are more complicated, because there are a lot of marketing guidelines to adhere to. Since the MHRA is the only regulatory body for CBD and since they only regulate medicine, most products are completely unregulated, making it a potentially unsafe industry. There are many CBD sellers currently operating in the UK. Unfortunately, since the MHRA only handles medicines, these companies are all operating without a license, making it quite risky business. Don’t panic though, because they are not necessarily unsafe. As mentioned above, as long as the manufacturers are making products containing less than 0.2% THC, CBD products are legal. To ensure that you are remaining within the law when purchasing CBD, you should only ever buy from companies who publish third party lab testing results on their site, or who at least have these results close to hand and can display them on request. These unbiased lab reports will prove that their products contain the right amounts of cannabinoids, as well as confirming that they don’t contain other harmful substances. References to any minor or major medical conditions including colds, headaches, cuts and bruises, spots, smoking addictions, obesity, arthritis, depression stress, and all childhood disorders or serious diseases. References to conditions of the mind, such as any addictions, ADHD, depression, or anxiety. References to the treatment or alleviation of adverse conditions, such as statements like “relieves pain,” or “calms itching”. References to the symptoms of the disease such as inflammation. In other words, CBD manufacturers are not allowed to make any explicit claims about the medicinal properties of their products, offer any medical advice, link to organisations that feature these statements, and more. They cannot make comparisons with licensed medications, and they also have to avoid giving their product a name which implies it is a medicine. Furthermore, if you notice any references to medical/clinical research and testing, this is illegal, as are testimonials implying that the product has medicinal information. These guidelines apply to the product and packaging, the company’s website and social media channels, adverts, and in conversations with customers. It is perfectly acceptable to state that CBD can help you maintain a healthy lifestyle. It is only wrong for the company to state that taking CBD may help to restore the health of damaged functions or organs. As you can see, this is a pretty long list, so unlicensed companies must tread very lightly. 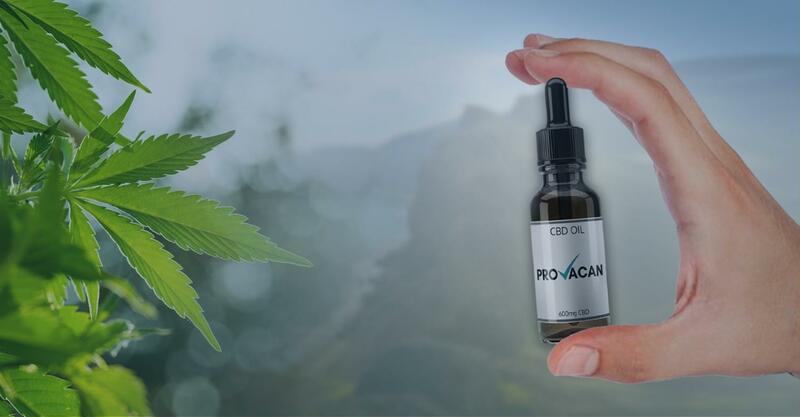 Since their CBD cannot be sold as a medicine, it must be sold as a food supplement that can simply help consumers to maintain a healthy lifestyle. CBD is legal in the UK as long as it adheres to certain rules. For starters, it must contain 0.2% THC or less, having been extracted from industrial hemp. With this being necessary, it’s important that you only ever buy from companies who can produce third-party lab testing results. Transparency is key when it comes to CBD products. Moreover, the manufacturers of CBD products must follow the marketing guidelines set by the MHRA. CBD oils and those products that you see in shops are food supplements and should be advertised as such – no medical claims can be made. Likely, if a company is making medicinal claims, they are not trustworthy. Avoid these companies. Although the CBD industry is currently unregulated in the UK, it is not necessarily unsafe. As long as you are clued up on the guidelines, you will definitely be safe.